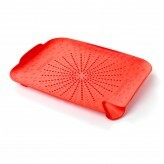 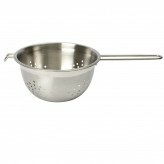 When cooking, a colander is needed when draining and straining saucepans. 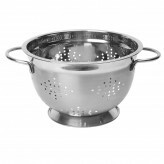 Here at Dexam, we have a large range of stainless steel footed and handle colanders for safe straining. 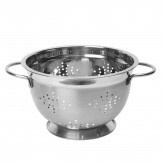 Sturdy and reliable, at Dexam we have a range of stainless steel kitchen colanders in a selection of sizes. 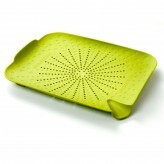 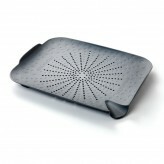 Get draining and browse our selection of colanders here at Dexam.